Cmappers is part of the Knowledge Modeling and Sharing research project at the Insitute for Human and Machine Cognition (IHMC). It gives you access to 433,524 concept maps ! 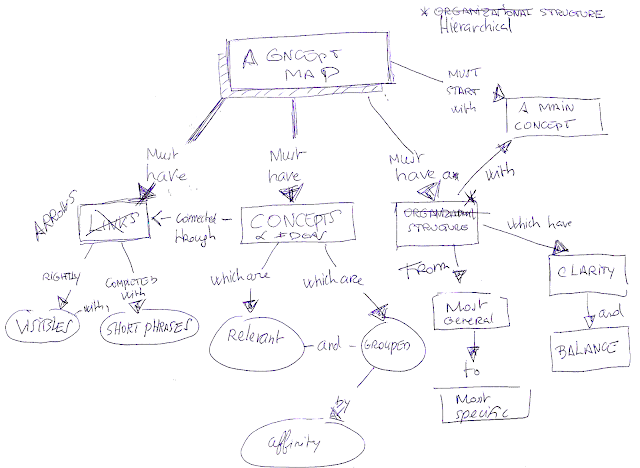 The site is highly integrated with the CmapTools software for constructing and sharing concept maps.